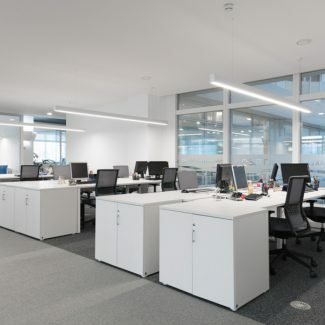 Our team completed the construction work of Altran’s new head office in Lisbon. 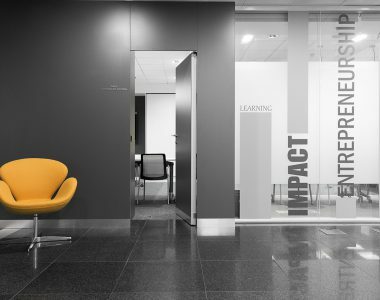 A relocation of facilities with the mission of making the new place appears more welcoming for its employees. 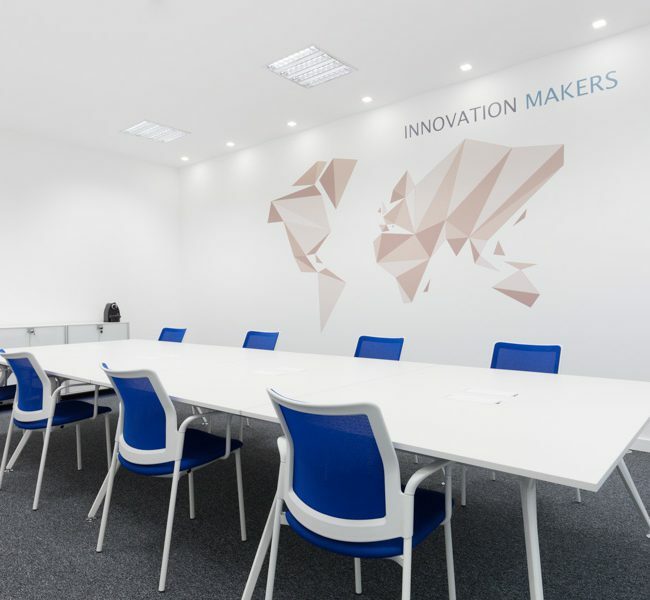 Altran, a French multinational company associated with innovation and high technology engineering consulting, is one of the leading companies in the area to operate in Portugal, having chosen to increase the presence in the country. 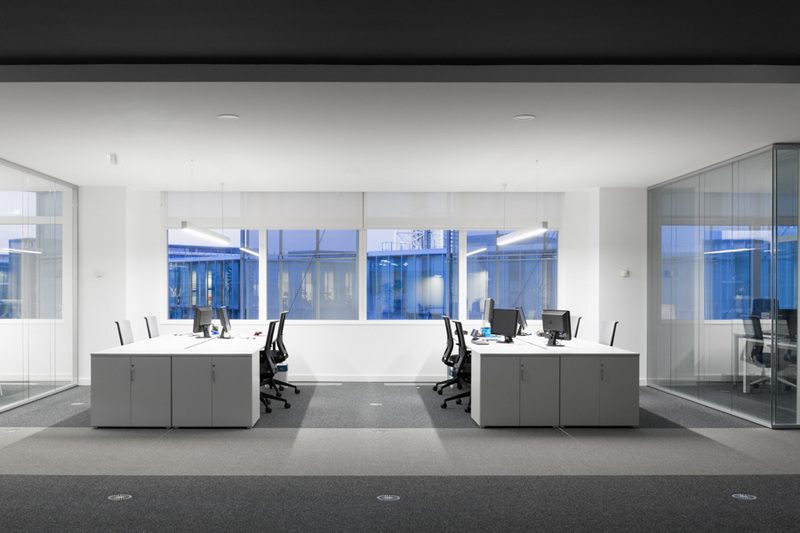 It needed to relocate its head office to a larger area that would bring more comfort to its employees. 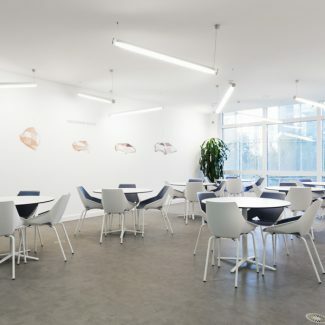 It now occupies two floors in a building located in Parque das Nações. 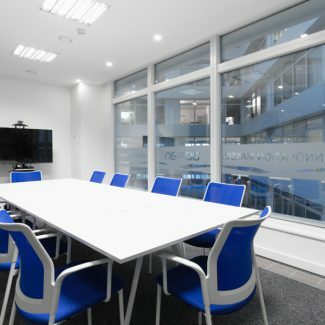 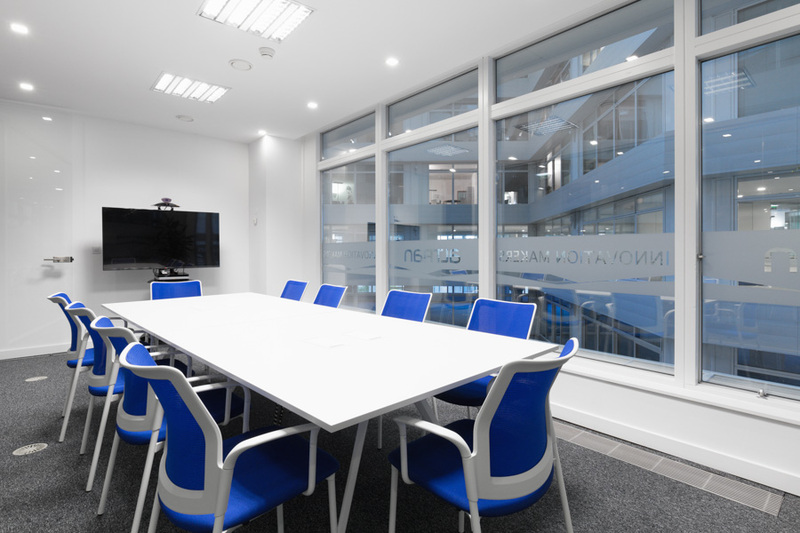 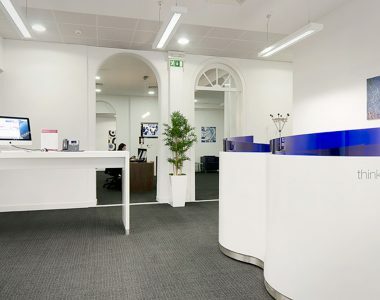 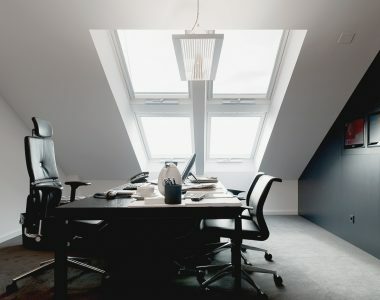 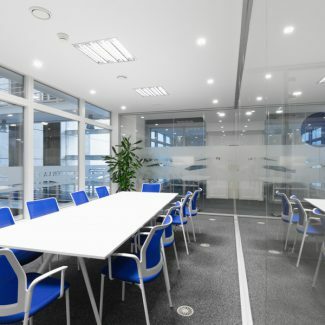 The ground floor is intended for reception area, training areas and meeting rooms, with a large natural light due to the glazed walls facing the street. 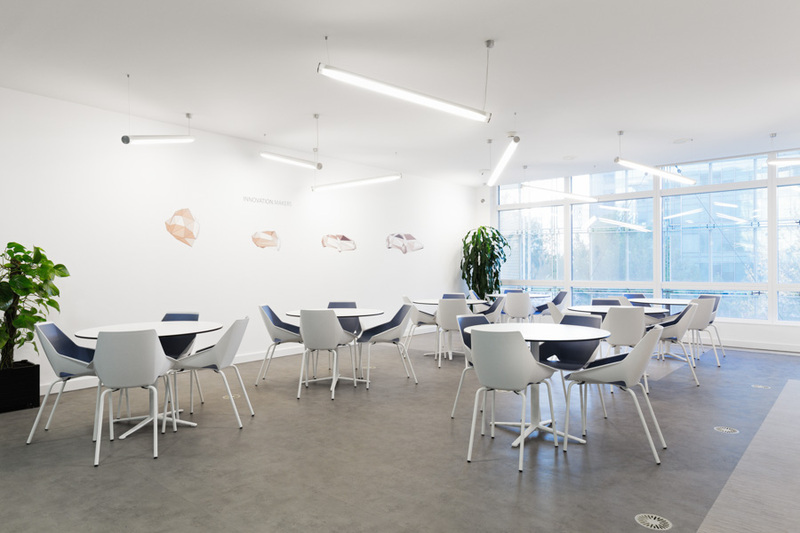 Meanwhile, the upper floor accommodates the open space areas and cabinets, the cafeteria and the lounge area. 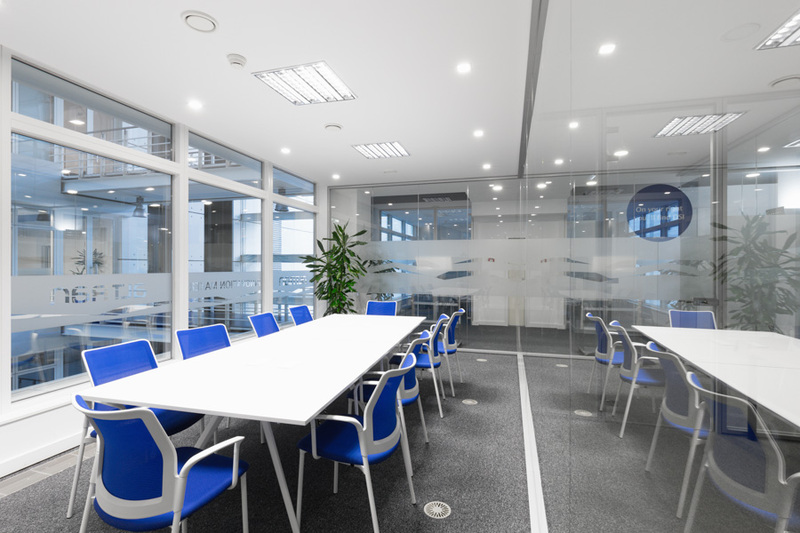 Glass plays a major role in terms of materials, in order to create wider spaces and greater transparency. 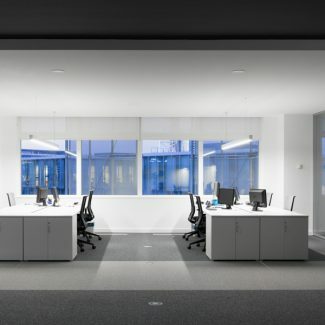 The whole environment of the place is modern, with very clean lines and wide and spacious corridors. 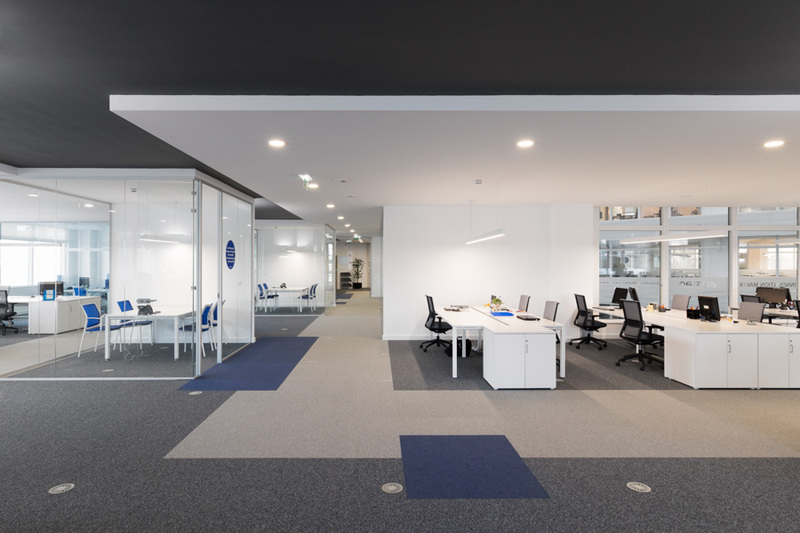 Tabaqueira selected Tétris for the construction work of refurbishing the interiors of the entire building of its office in Sintra. 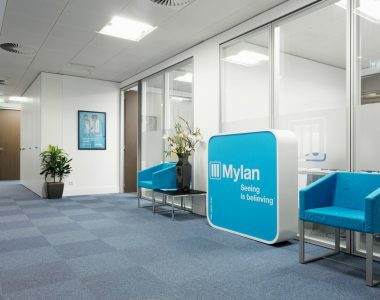 This was the second time the pharmaceutical company Mylan entrusted Tétris with the project for its new offices in Lisbon. 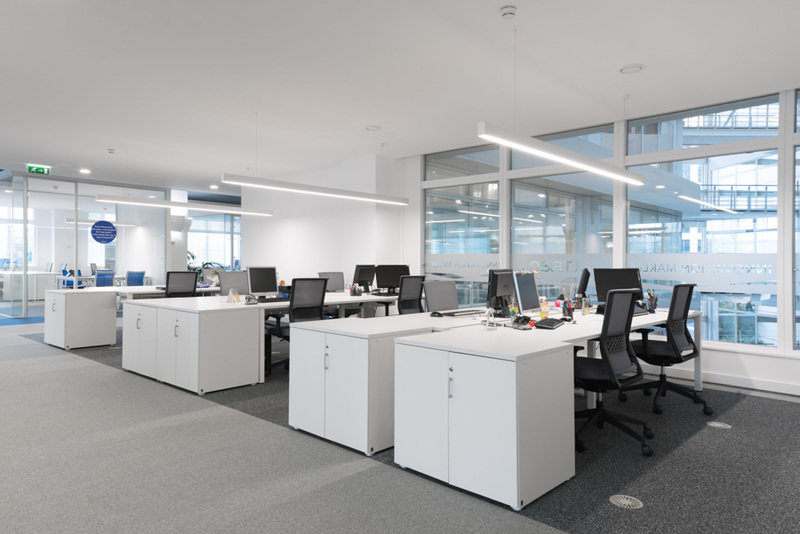 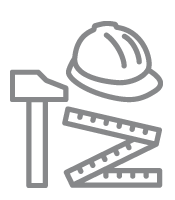 GFI has entrusted Tétris with the planning, execution and management of the construction work for its new facilities in Lisbon. 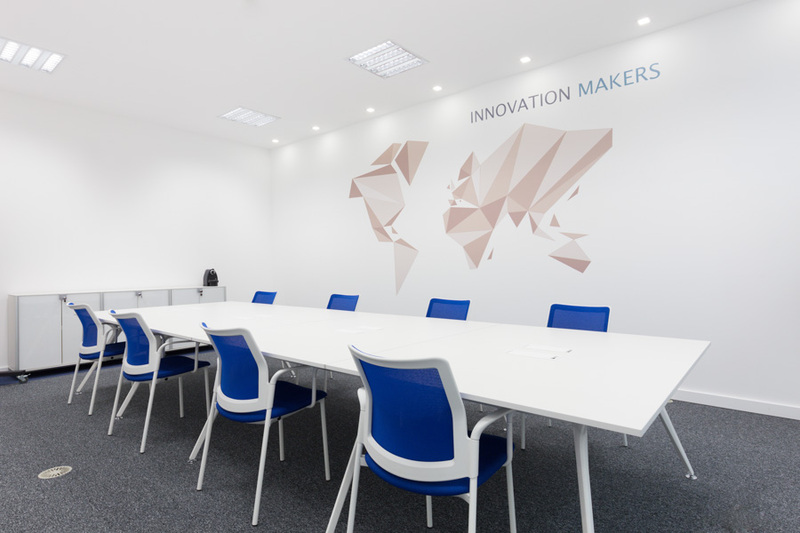 Unit4, a global provider of business software, entrusted Tétris with the creation of its first facilities in Portugal. 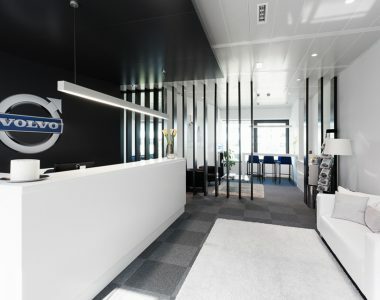 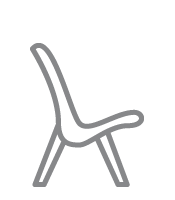 Volvo has chosen Tétris to carry out the turn-key project regarding its new head office in Lisbon. 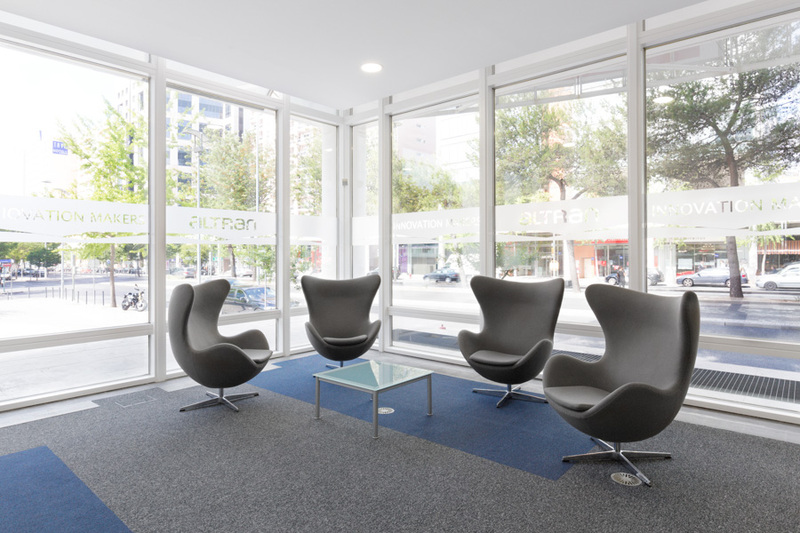 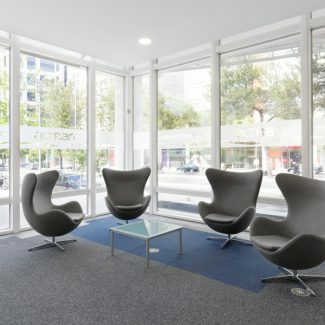 Regus’ new business centre in Lisbon entrusted its project and construction work to Tétris. 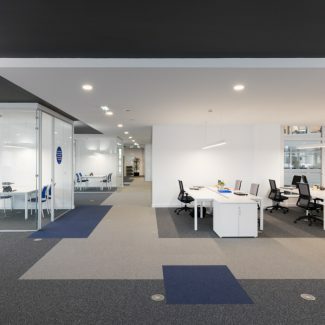 Occupying a whole building, Ongoing entrusted Tétris with the construction work for the interiors of its offices in Lisbon. 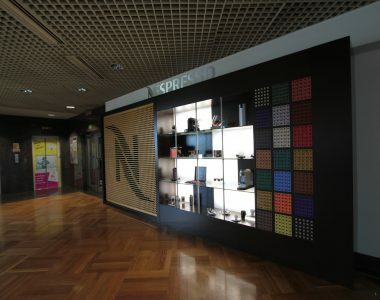 Tétris was selected to reorganize the interior spaces of Nestlé’s head office in Lisbon.